According to scientists, the new drug will stop the decline in the number of insects associated with a variety of factors (from ticks and pesticides to viruses and infections) and can provoke a global food crisis. Studies conducted under the auspices of the UN in 2016 showed that more than 40 percent of pollinating insects, especially bees and butterflies, are on the verge of extinction. Among vertebrate pollinators – birds and bats – 16.5% are at risk. Scientists warn that the disappearance of bees will also lead to an increase in food prices and the risk of their shortage. The vaccine, developed by a team from the University of Helsinki, is designed to help bees withstand serious microbial diseases. “If we can save even a small part of the bee population with the help of this invention, I think we will do a great and good deed and save the world, because even an increase in the number of bees by two to three percent will already be a good result,” says the lead author of the study, Dalyal Freitak (Dalial Freitak). Previously, it was believed that insect vaccination is impossible, since they do not have antibodies – the key mechanism that humans and animals use to fight disease. However, in 2014, scientists noticed that a mole that feeds on certain bacteria was able to pass on immunity to its descendants. Freytak met with Heli Salmela, who studied honey bees and a special protein called vitellogenin, which, in their opinion, is responsible for the desired connection between generations. In the course of the joint work, the researchers managed to create a vaccine against the American foulbrood, the most common and destructive infectious bacterial disease of bees. It is caused by the bacterium Paenibacillus larvae ssp. larvae. 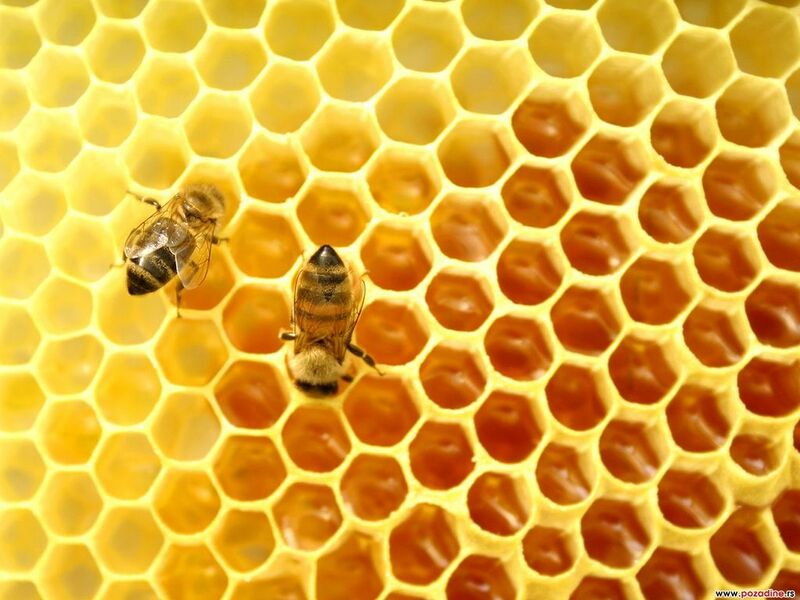 The preparation includes the very protein vitellogenin, which, interacting with the bacteria’s cell wall molecules, stimulates the response of the bee’s immune system. Treatment is administered to the queen bee through food – just as many children are given polio vaccines. Then the queen transmits the modified vitellogenin to her offspring, as a result, the immunity of the larvae gains the ability to recognize the infection and becomes resistant to infection. In addition to developing vaccines against other diseases, the team is working to make this drug commercially available — according to specialists, it will enter the market in four or five years. Researchers believe that insect diseases constitute only part of the causes of a decrease in the number of pollinators, along with pesticides and intensive farming, which reduces the diversity of their diet. The team believes that the vaccine will make the bees stronger and, therefore, will help to more effectively resist other threats.